The Ice Age First Nations in the interior of Alaska relied more heavily on salmon and freshwater fish in their diets than previously thought, according to a new study from the University of Alaska Fairbanks. 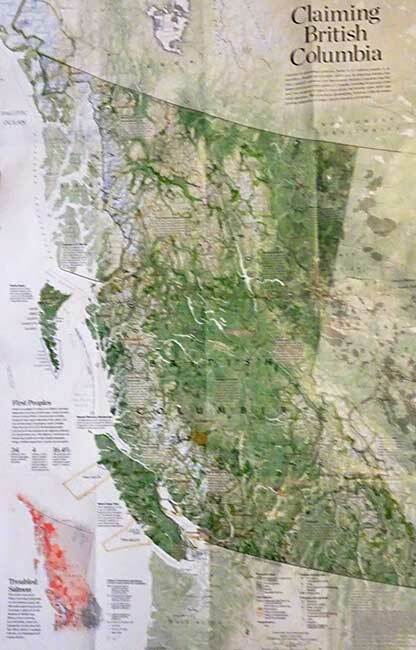 First Nations of the Pacific Coast have always recognized the value of the salmon. Archaeologists have used new techniques to date the remains of salmon found in hearths back more than 11,000 years. The results now offer a more complex picture of Alaska’s ice age residents, who were previously thought to have a diet dominated by terrestrial mammals such as mammoths, bison and elk. A team of researchers made the discovery after taking samples from 17 prehistoric hearths along the Tanana River, then analyzed stable isotopes and lipid residues to identify fish remains at multiple locations. The project also found the earliest evidence of human use of anadromous salmon in the Americas, dating back at least 11,800 years. 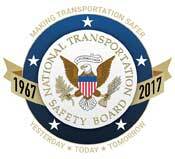 The results of the study were published today in the Proceedings of the National Academy of Sciences. DNA analysis of chum salmon bones from the same site on the Tanana River had previously confirmed that fish were part of the local indigenous diet as far back as 11,500 years ago. 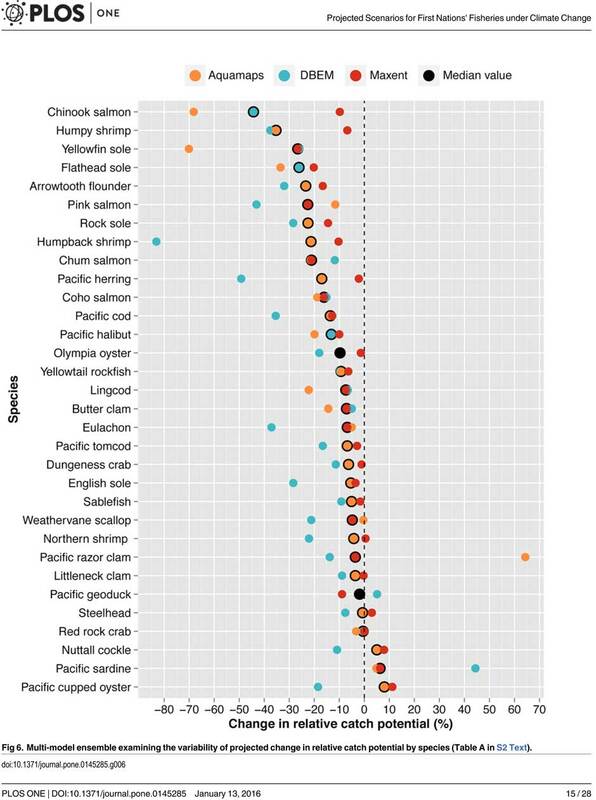 But fragile fish bones rarely survive for scientists to analyze, so the team used sophisticated geochemistry analyses to estimate the amount of salmon, freshwater and terrestrial resources ancient people ate. 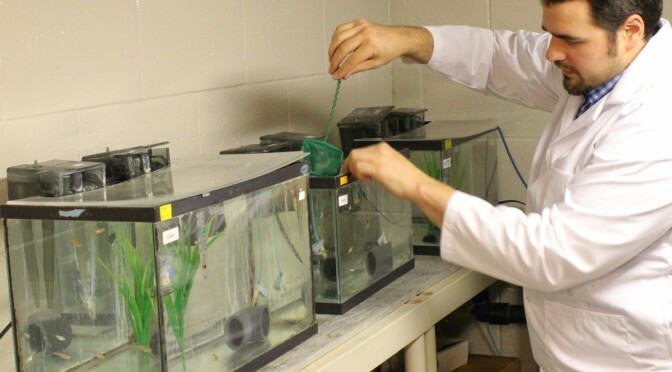 A team led by UAF postdoctoral researcher Kyungcheol Choy analyzed stable isotopes and lipid residues, searching for signatures specific to anadromous fish. The effort demonstrated that dietary practices of hunter-gatherers could be recorded at sites where animal remains hadn’t been preserved. 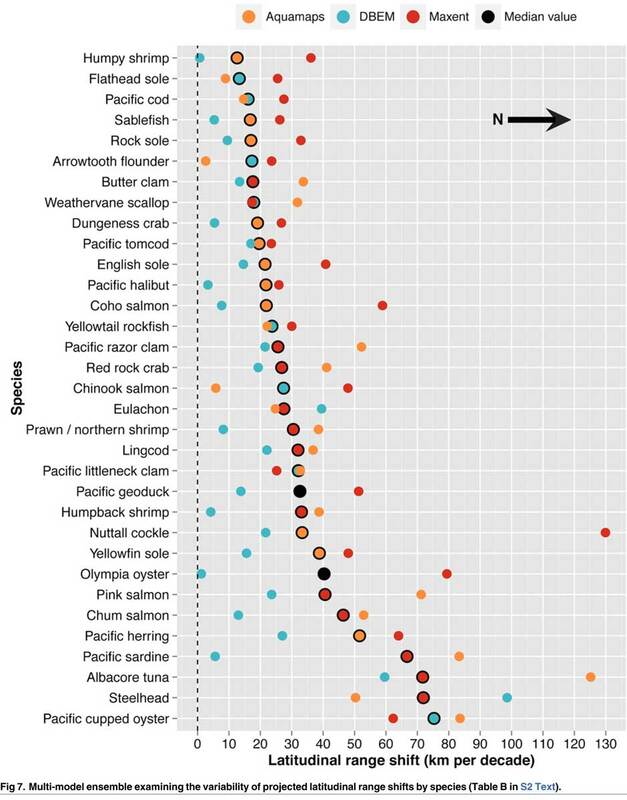 Ben Potter, a professor of anthropology at UAF and co-author of the study, said the findings suggest a more systematic use of salmon than DNA testing alone could confirm. 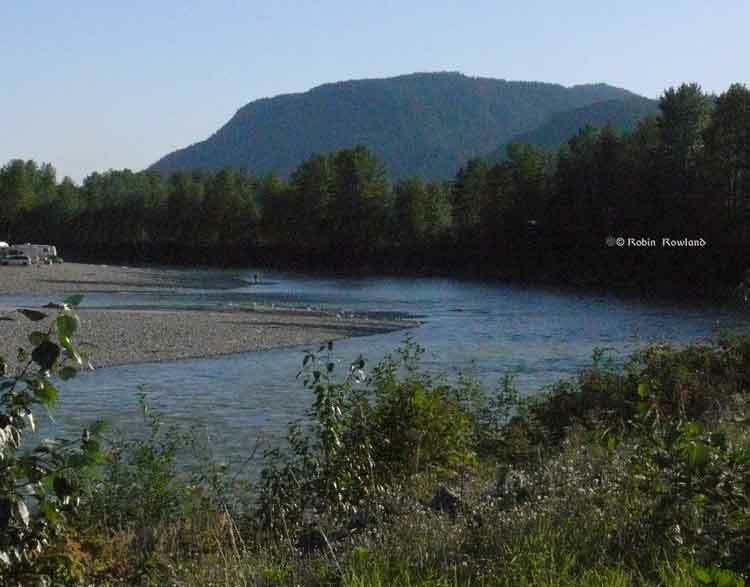 The study required cooperation between UAF’s Department of Anthropology and the Institute of Northern Engineering’s Alaska Stable Isotope Facility to locate and interpret the presence of salmon remains at the sites. Potter said the process could be a template for how a diverse team of researchers can work together to overcome a scientific obstacle. “It’s an awesome look at how we can merge disciplines to answer a question,” he said. With climate change, the oceans are becoming more acid and that is a threat to the dungeness crab, according to a study by the US National Oceanic and Atmospheric Administration. The study says ocean acidification expected to accompany climate change may slow development and reduce survival of the larval stages of Dungeness crab. The dungeness crab is a key component of the Northwest marine ecosystem and vital to fishery revenue from Oregon to Alaska. 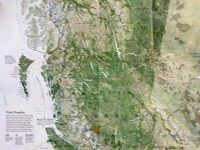 The research by NOAA Fisheries’ Northwest Fisheries Science Center in Seattle indicates that the declining pH anticipated in Puget Sound could jeopardize populations of Dungeness crab and put the fishery at risk. The study was recently published in the journal Marine Biology. Ocean acidification occurs as the ocean absorbs carbon dioxide from the combustion of fossil fuels. Average ocean surface pH is expected to drop to about 7.8 off the West Coast by 2050, and could drop further during coastal upwelling periods. 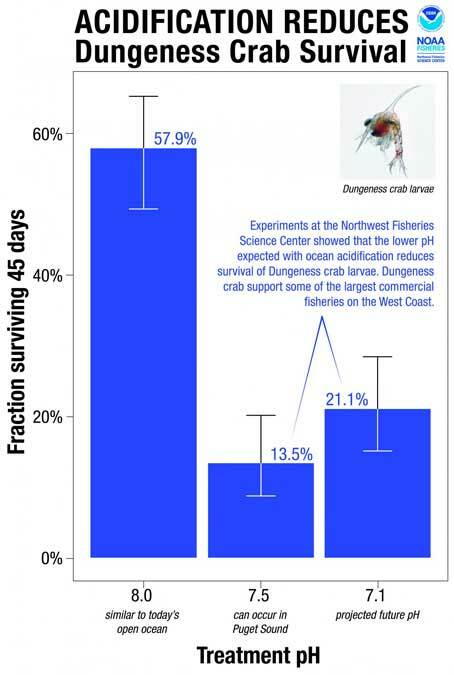 Survival of Dungeness crab larvae, called zoeae, declined at the lower pH levels expected with ocean acidification. Scientists collected eggs from Dungeness crabs in Puget Sound and placed them in tanks at the NWFSC’s Montlake Research Laboratory. The tanks held seawater with a range of pH levels reflecting current conditions as well as the lower pH occasionally encountered in Puget Sound when deep water wells up near the surface. 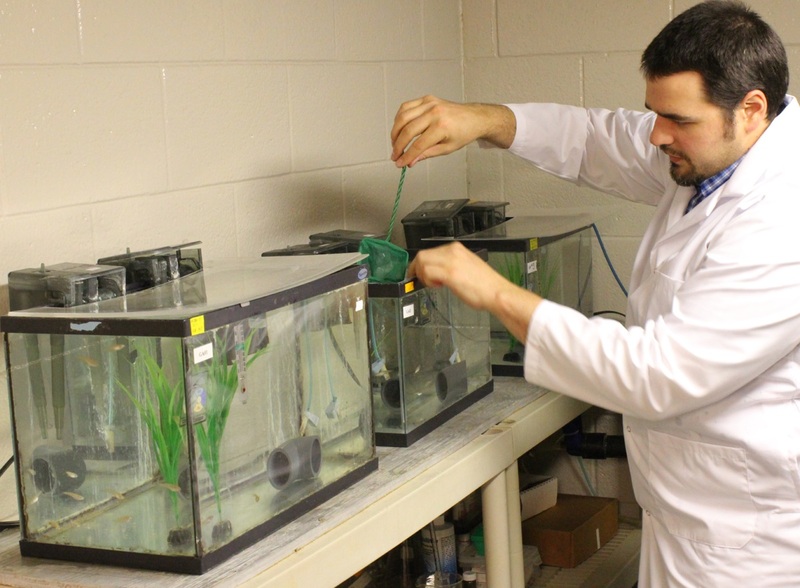 Larvae also went into tanks with the even lower-pH conditions expected with ocean acidification. Larvae hatched at the same rate regardless of pH, but those at lower pH took longer to hatch and progressed through their larval stages more slowly. Scientists suggested that the lower pH may reduce the metabolic rate of embryos. 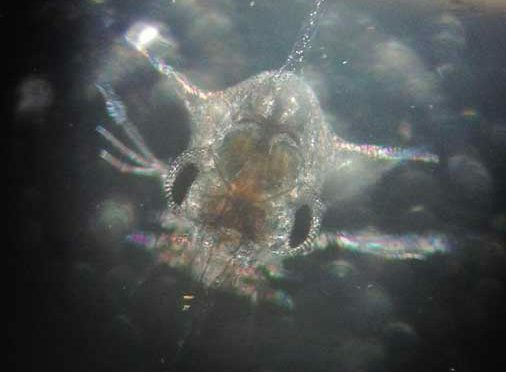 That could extend their vulnerable larval period, or could jeopardize the timing of their development in relation to key food sources, researchers suggested. 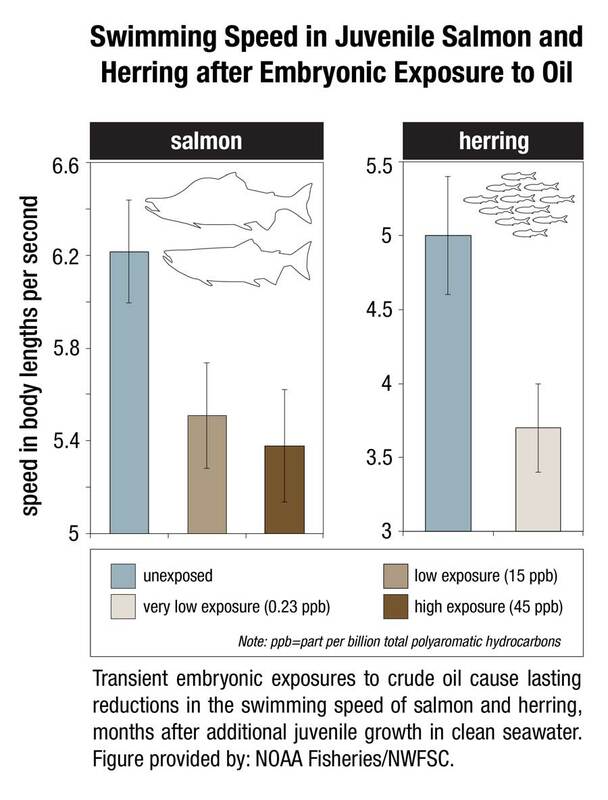 Larval survival also dropped by more than half at lower pH. 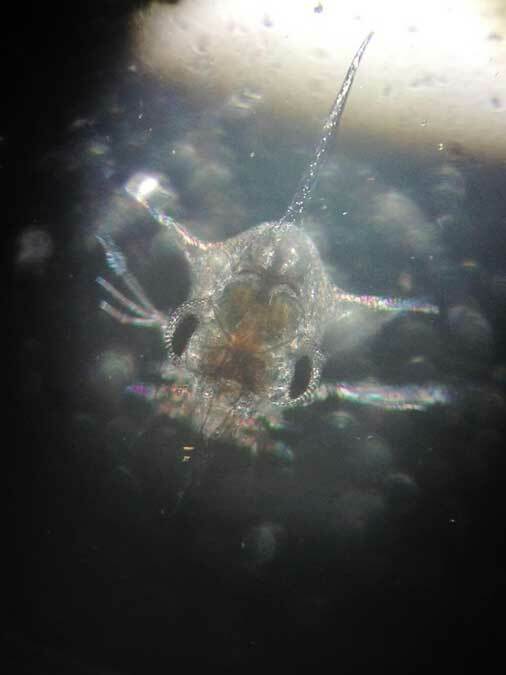 At pH 8.0, roughly equivalent to seawater today, 58 percent of the crab larvae – called zoeae – survived for 45 days. 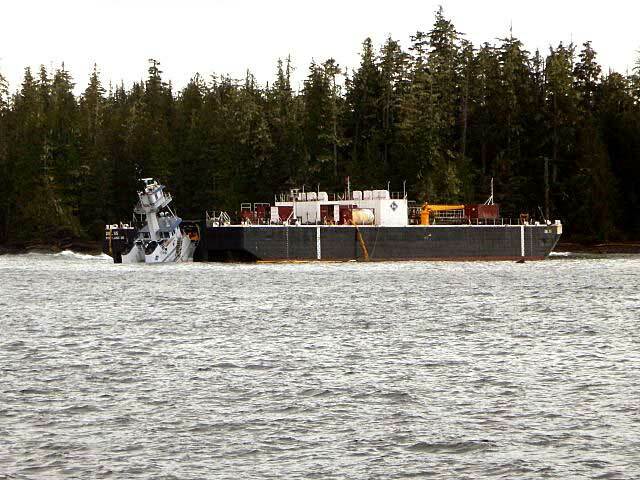 At pH 7.5, which sometimes occurs in Puget Sound now, survival was 14 percent. At pH 7.1, which is expected to roughly approximate the pH of water upwelling on the West Coast with ocean acidification, zoeae survival remained low at 21 percent. 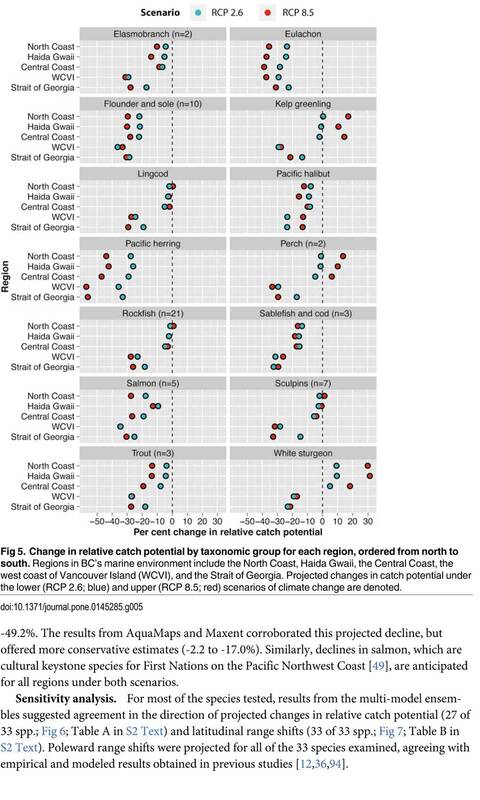 “Areas of greatest vulnerability will likely be where deep waters, naturally low in pH, meet acidified surface waters,” such as areas of coastal upwelling along the West Coast and in estuary environments such Hood Canal, the new study predicts. Haisla Nation Chief Counsellor spoke at Mt. 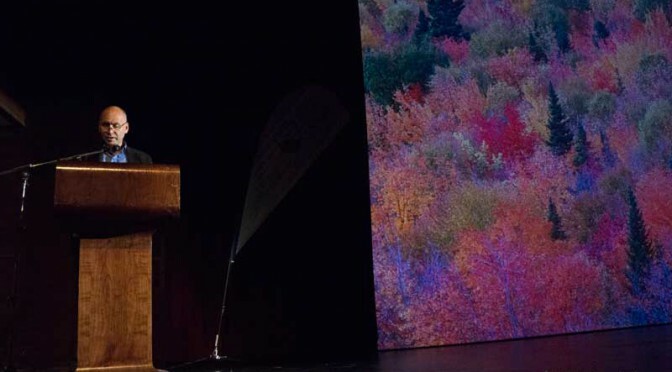 Elizabeth Theatre on June 9, 2015, introducing David Suzuki who was on a speaking tour. 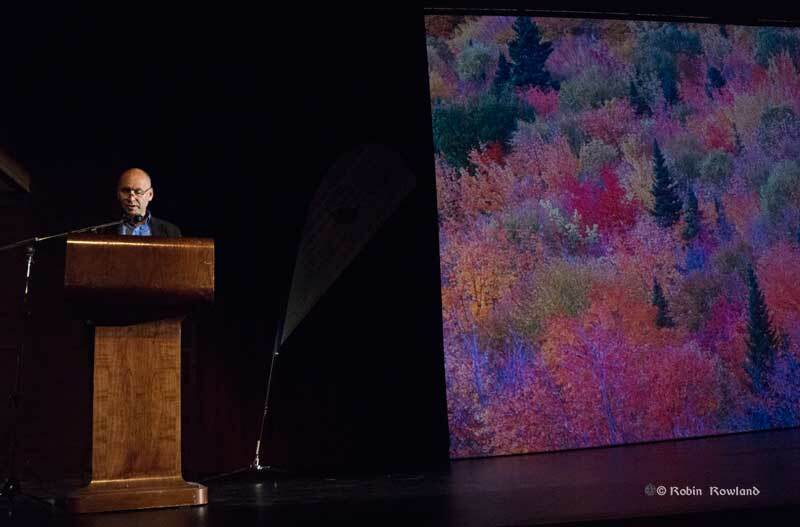 This is a lightly edited report on his remarks that outline some of the dilemmas facing the Haisla and the Kitimat valley in an age that needs development but faces climate change. Among chiefs, I am elected, not hereditary, you are born into that position, I wasn’t born into it. I am basically a regular commoner just like you guys with a high school education and one year of college and a lot of experience outside my community that I bring back. These topics about climate change locally, provincially, nationally and worldwide, they’re complicated topics. There’s no one true fix for all of it. 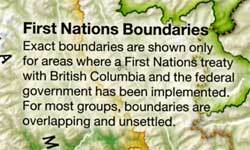 The problem is that the Haisla have been thrust into the middle of it and we have to answer it, which is very unfair. So when we’re talking about what really is a Haisla value, a west coast, a British Columbia value. I must tell you I value the Haisla people, my people, that land, the territory, I think about the Haisla people because I don’t think anyone has given the Haisla people a priority in the last 40 to 50 years. All the decisions that were made about Haisla territory, that affected out people, were made without us. The result was that we ended up with 80 per cent unemployment, historically over the last 40 years we have ended up with cancer and we can’t get rid of it. Poverty, people couldn’t get enough money to fix their bathrooms when the floor was rotting out. The saying is that you can always tell when the reserve starts is when the pavement ends is true. Unless there’s a political agenda to actually pave the road to the village. The environmental questions that have been raised over the past ten years are not new to the Haisla. 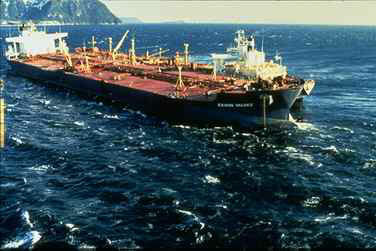 In the 70s it was the Haisla alone who tried to battle emissions when nobody even knew what emissions meant. They tried to stop the effluent dumping into the river that killed off the river they tried to stop the diking of the river so parts of the land could be protected, parks. 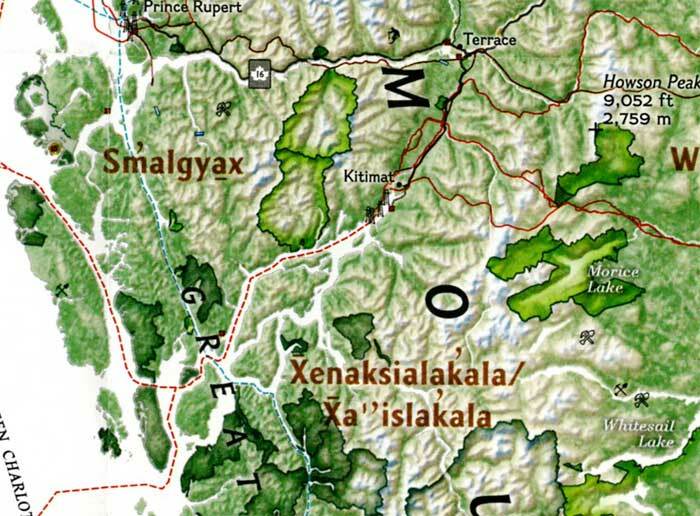 When the Haisla knew that the oolichan that was estimated to be hundreds of thousands of tons, were dying off quickly in the span of five years. Nobody listened. Now the DFO and Canada is realizing that the demise of the oolichan is a signal that something is wrong with the ecosystem. I would love that someone would come around to the idea of thanking the Haisla people for all the work that they did and went and unheard even in meetings like this today. And we’re not even talking about salmon. In all this time, I’ve read all the documents, all the speeches and listened to all the promises of a better tomorrow for all the people but nobody delivered it. 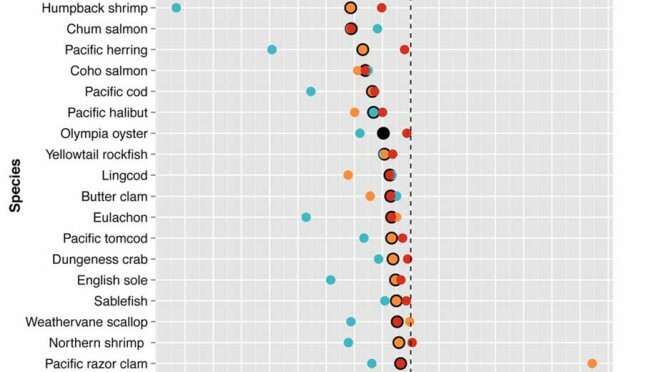 Countless academic papers have been written about Indian poverty. Non-profit organizations used the Haisla to further their cause and left town when they had achieved what they had achieved. At the same time all the decisions continued to be made without us. And everybody benefited except us. 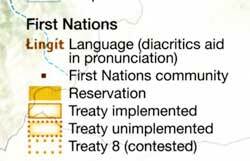 What happened in the end and the corporations made their billions and made enough money to pay off the mortgage and move down south, the Haisla were left with the mess to clean up. Today we’re still battling to get some of these sites cleaned up and we’re still not getting help. I don’t blame anyone for this. Whether you’re am environmental organization, a government or a corporation or a non-profit organization, I don’t blame you for this because you have a mandate, you have a special interest. That’s what you’re trying to achieve. I have a mandate. I do have an organization now that is fully equipped to look at every single permit that comes from the provincial government and the federal government and try to mitigate it given our capacity and our lack of funding. But some of that benefit has to flow to the Haisla people. It’s our territory. When you think about what has happened to us, the Haisla, we think about residential schools and I’ve been reading the debate on whether or not it’s genocide or not and I think people are missing the point. Residential schools were only 10 per cent of a larger program to get rid of the Indian. The ninety per cent was what was stolen from us as well. 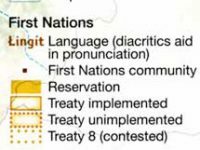 The land was taken away and we were put on a chunk of land across the Channel, that was described by the Indian Agent as worthless, it’s not even good for agriculture so give it to the Indians. 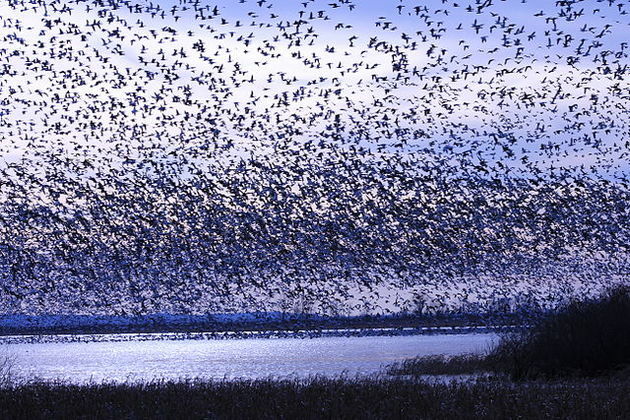 We had to get permission from the federal government to leave that reserve. We had to get a piece of paper that said he’s allowed to leave the reserve and go pick berries. We also have had no help other than some academic programs and some sort of study to deal with our suicides. I’m not just talking Haisla here. I really thought that one suicide every five years was really a bad thing. But finding out that my neighbors down the road from here to Prince George are dealing with ten suicides in the first quarter of this year. Who is responsible for that? If it’s not the government, if it’s not the non-profits, if it’s not corporations, who is it? I stepped up and said I’ll take full responsibility for this but that means I have a hard message to deliver and I will deliver it on behalf of the Haisla people. When it comes to climate change, we are living at a very unfortunate time, because finally we’re accepted at the provincial table, at the federal table, the corporate table. We’re being included but unfortunately, we have to look at climate change as well. It’s a very tough position to be in when you’ve got a Grade 12 education from 1984 and one year of college education in 1985. It’s a very tough topic, I can tell you. I’ve been to China, I’ve been to Korea and no matter what you say about the emissions there, Canada and BC have no problems with emissions here until you visit China. They’re not going to get off crude oil, they’re not going to get off diesel fuel, they’re not going to give up coal because a billion people there want the same standard of living that you have in Canada. And I’m talking about India as well. They want the same standard. They want good houses; they want to own a car. They are not going to stop their thirst for energy. 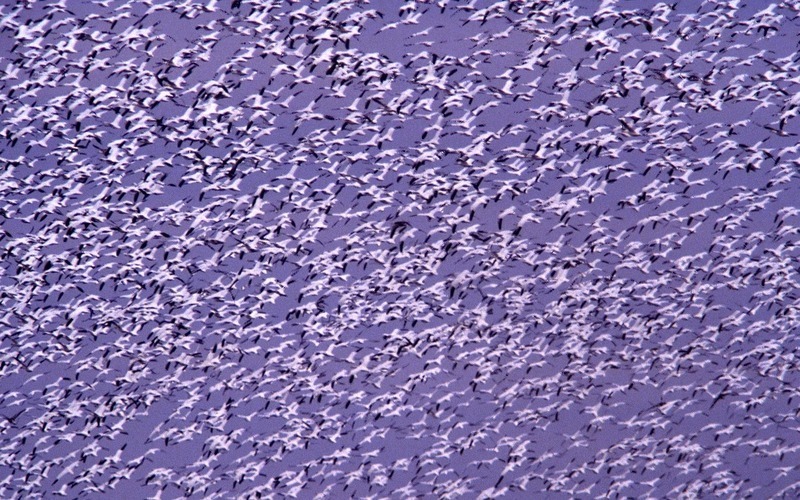 I still believe that natural gas is a lot cleaner than coal and even if you put a small dent in it, it’s not enough to get these guys off nuclear power. And the solar power you’re talking about, they do it for show but that’s not going to meet the energy needs of China. We’re not even talking about India; we’re not even talking about Korea. You say can you help get China off dirty fuel, but all their pollution keeps getting dumped on South Korea. I represent 1700 people, how am I going to do that? We’re being asked to do a near impossible task while I’m trying to dig my people out of poverty. At the same time, when we get this opportunity we’re giving our members very mixed messages, including our young people which is heart breaking for me. Because we’re telling them get an education, don’t be a burden on society, get a job, but by the way there are no jobs here, there’s no way to get into existing industries so you better go to the oil fields of Alberta to get a job. 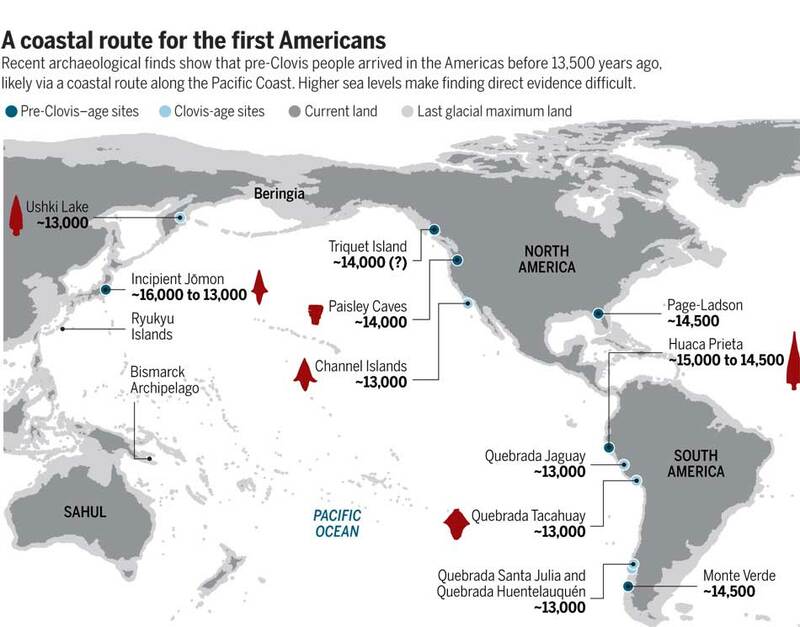 A lot of our people head over there or to Vancouver. I’ve been following this debate on climate change for quite a while now, for over six years. I’ve been listening to everybody, I’ve been listening to corporations, being listening to governments, been listening to non-profits, but on behalf of the Haisla Nation Council, I’m here to tell you, that when it comes to the future of the Haisla I have very little patience with this. I don’t want to see another essay about what to do about Indian suicides. I believe that our people are being sick and tired of being left out and left behind, while everyone else is moving on with their lives. I do want to what’s best for the region I do want to do what’s best for the province and Canada and the world. But I will not do it at the expense of the Haisla people. We’ve been at the dirty end of the tick for the last 40 years. It’s going to stop. Thank you very much and enjoy your evening.